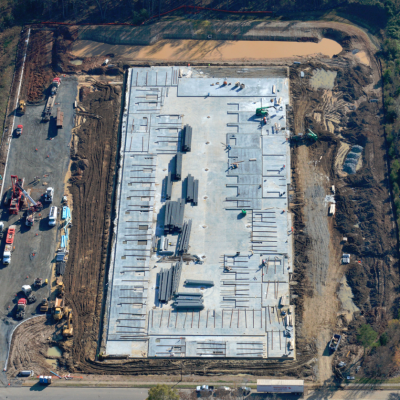 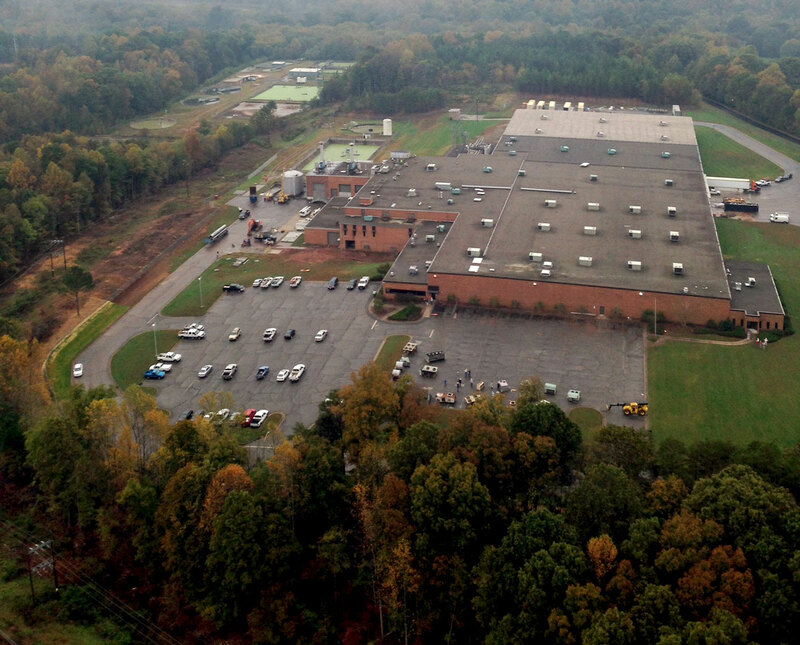 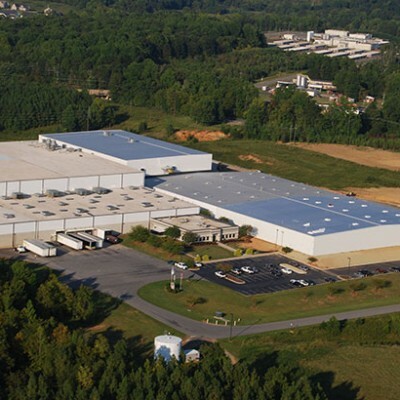 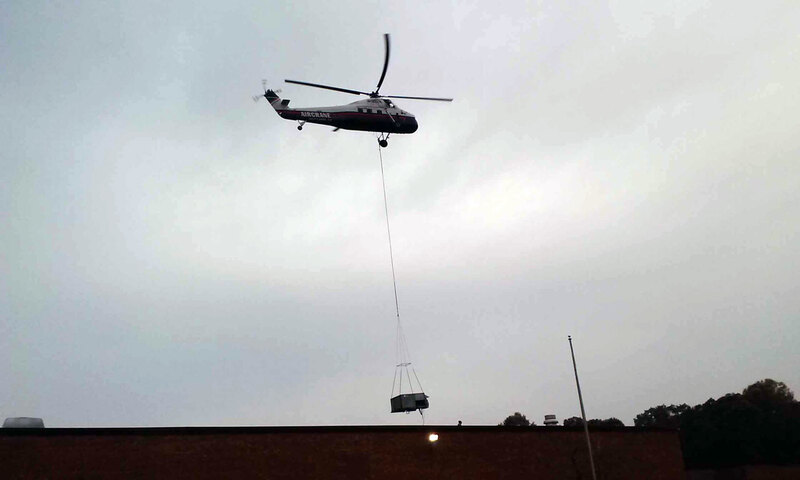 This 260,000 SF manufacturing facility is located in Mayodan, NC. 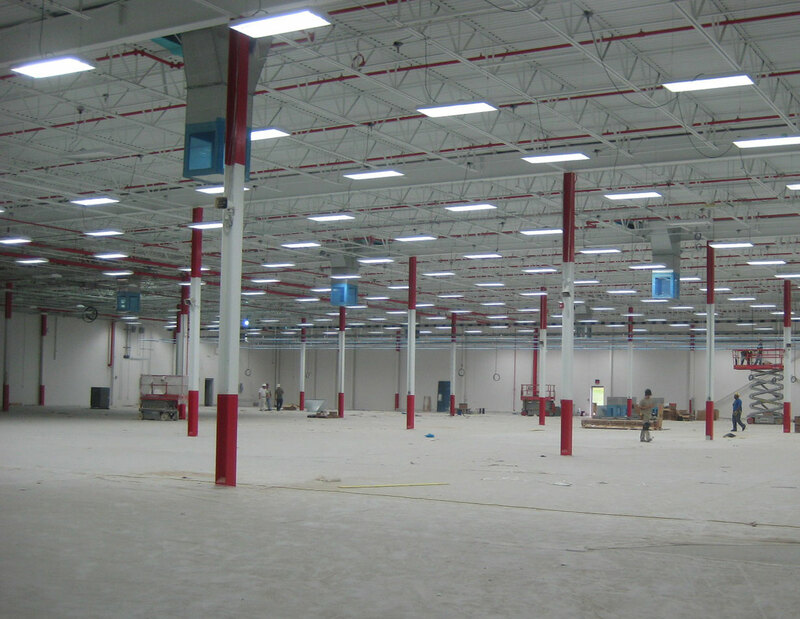 The former Unifi dye plant was renovated to include a production area, indoor gun range for testing, a waste water treatment facility, air compressor room, administrative office space, IT rooms and a call center for Ruger’s retail/parts/accessories division. 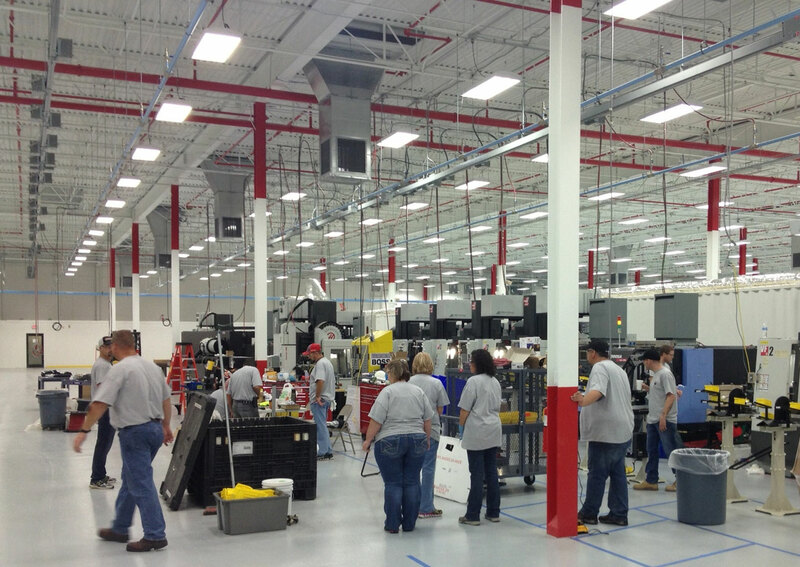 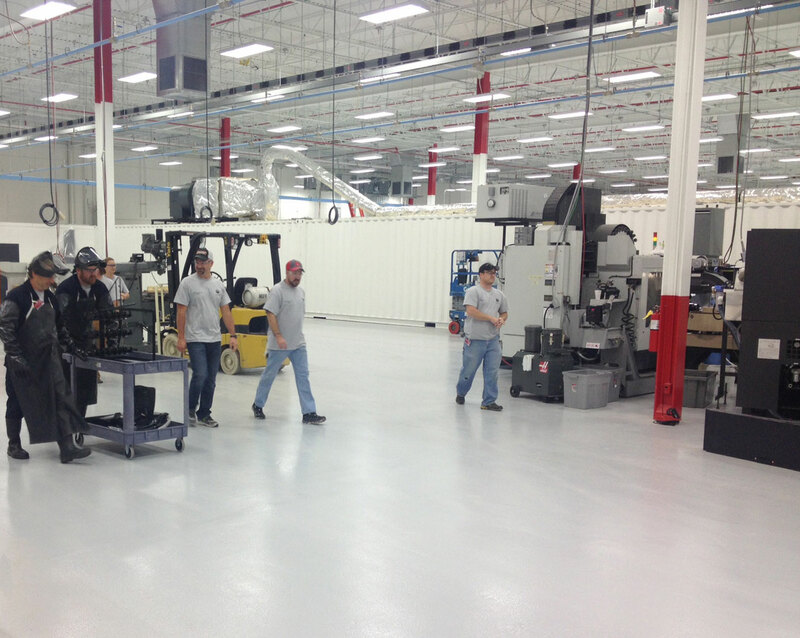 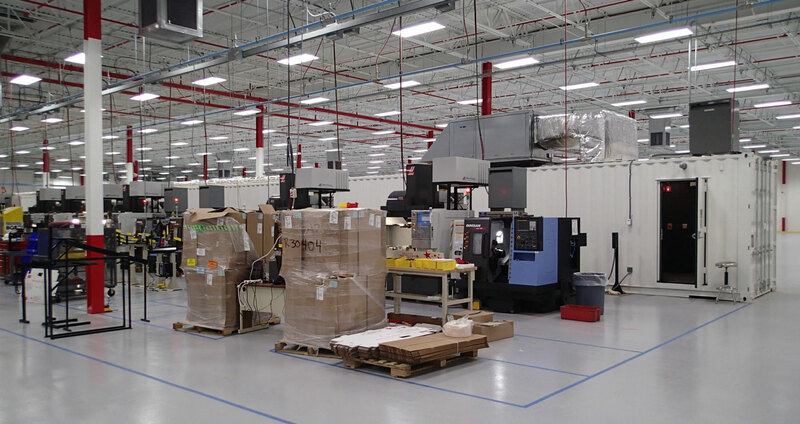 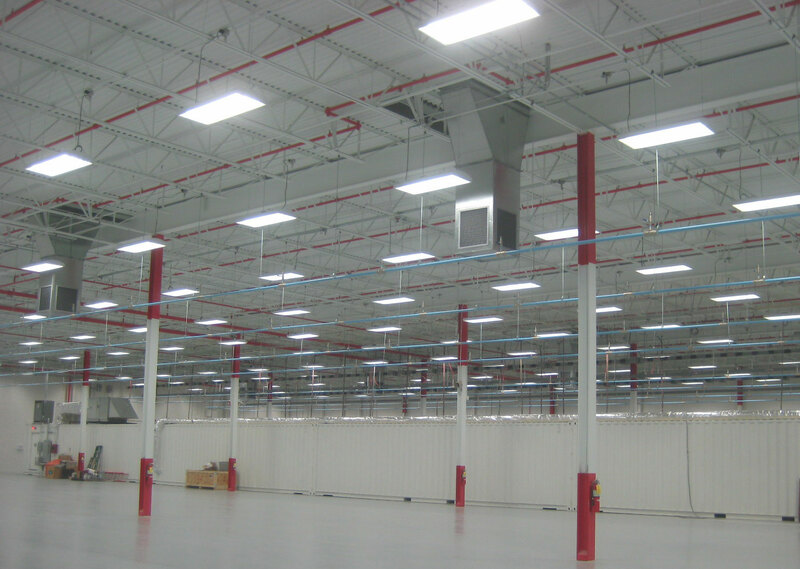 Phase II of this project included an additional 22,500 SF production line. 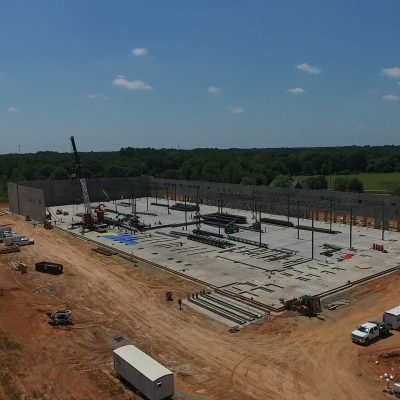 Future construction plans include a loading dock and storage area for shipping and receiving, an outdoor 300 yard gun range, a break area and facility upgrades for additional production lines.